Copyright: Entrants retain the copyright and other equivalent rights to their entries. The organizer reserves the right to publish entries to its public social networking service accounts and the website throughout the submission period in order to publicize the contest. 5 awards per category. The winners will receive a trophy, an award certificate, and Nikon products equivalent to 200,000 yen. 10 awards per category. The winners will receive a trophy, an award certificate, and Nikon products equivalent to 100,000 yen. 1 award. The winner will receive a trophy, an award certificate, and 500,000 yen. For the most promising entrants under age 19 with a fresh take on the world. 10 awards. 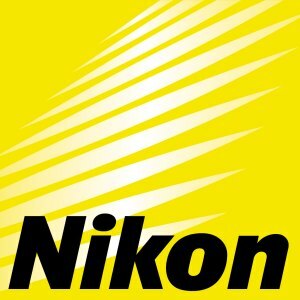 The winners will receive an award certificate and Nikon products equivalent to 300,000 yen. Contest results are scheduled to be announced on the website in June 2015. The winners will be notified through email by end of May 2015. Entries for still photography categories (Category A, B, C, D) are limited to a total of ten works. Scans of photographs taken by film cameras are not eligible. Any digital still camera can be used. Online submission of digital only photographs via the website. Image requirements: File size: Up to 20 MB per work; File format: JPEG/150dpi recommended; The standard color space for the judging process is sRGB.